Just a day before, the EU adopted amendments to its Blocking Statute in order to bypass US sanctions against Tehran, providing legal protection for European businesses working in Iran. German Foreign Minister Heiko Maas claimed Wednesday that Washington's decision to re-impose sanctions on Iran was a mistake that could destabilize the Middle East. "Isolating Iran could boost radical and fundamentalist forces," he said, adding that "chaos in Iran, as we have experienced in Iraq or Libya, would further destabilise an already troubled region," Maas said in an interview with the daily Passauer Neue Presse. His words were echoed by German government deputy spokeswoman Ulrike Demmer, who expressed hope that the US would take into account the interests of European countries on the matter. "We expect that the United States will consider the European interests when applying the US sanctions," Demmer told a briefing on Wednesday. 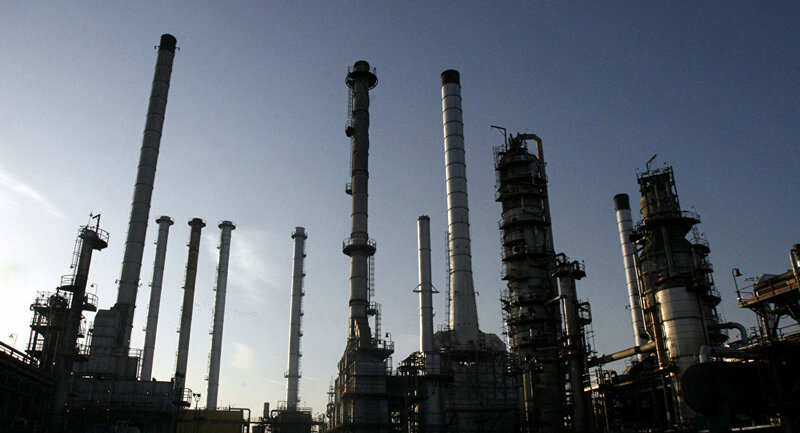 The statement followed countermeasures introduced by the bloc in order to allow European companies to continue to operate in Iran, despite the threat of the secondary sanctions. On Tuesday, Washington imposed the first round of sanctions against Iran, which had been lifted under the 2015 Joint Comprehensive Plan of Action (JCPOA), also known as the Iranian nuclear deal, but were later reinstated following the US withdrawal from the accord. The sanctions target various transactions and business activities with Iran, also punishing companies that collaborate with Iranian firms.